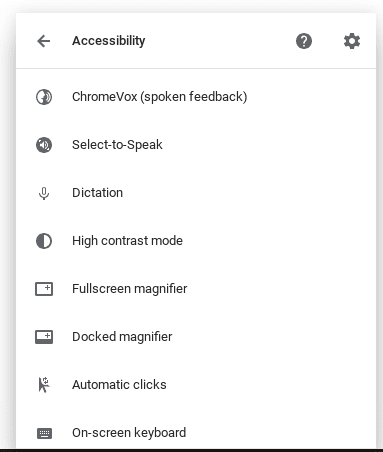 In early December of last year, Chrome Story uncovered work being done on a system-wide dictation feature for Chrome OS. Six months later we’ve seen neither hide nor hair of the addition that honestly, had us pretty excited. I flipped the switch on the new feature and was greeted with a handy little mic icon on the shelf just to the left of the system tray and stylus icon. If all works as planned, the dictation feature can be activated when your cursor is in any text box. Originally, the shortcut to trigger the listening function was to be Ctrl+alt+S but it has now been changed to Search+D. Alternatively, you can click the microphone icon and you’ll hear a faint chime letting you know the Dictation function is active. Likewise, the mic icon will be highlighted to confirm it has been activated. As tantalizing as it was to know that this feature is on the way, I wanted to give it a hands-on to see just how far development had come in 6 months. So, here’s a quick video of Chrome OS dictation in action. Now I know, you can already do this using the onscreen keyboard in Chrome OS but I, for one, am not a fan of having a clunky keyboard in the way when I’m trying to write. It’s just inconvenient. 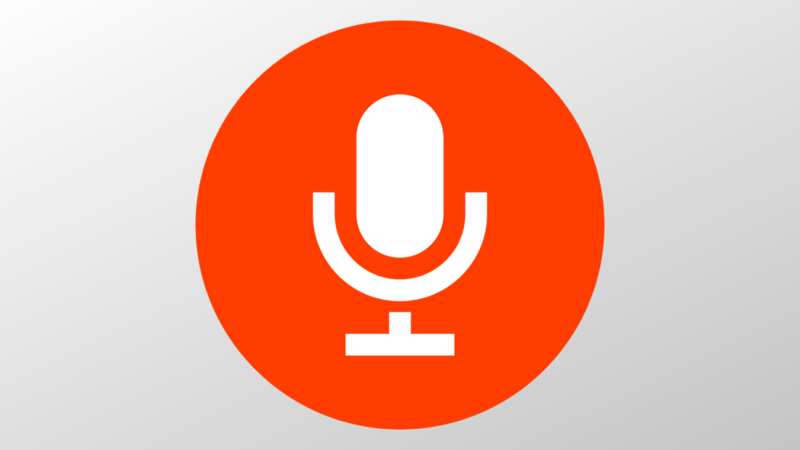 The new dictation feature will be very handy for users who already use speech-to-text on their mobile devices. Whether it’s in-line replies to messages, composing/replying to email or just jotting down a grocery list in Keep, I think the dictation mode brings a lot to Chrome OSes already well-rounded capabilities. I use speech-to-text on my phone every day and I will go ahead and say I will likely use it just as frequently on my Chromebook. It looks like dictation on Chrome OS is working pretty well at the moment and I would imagine, like on mobile, grammar, punctuation and context will only improve over time. What about you? Is this a feature you would find useful on your Chromebook? Drop a comment below.